Superstar couple, Jay Z and Beyonce have paid tribute to Aretha Franklin, who is who hospitalised. 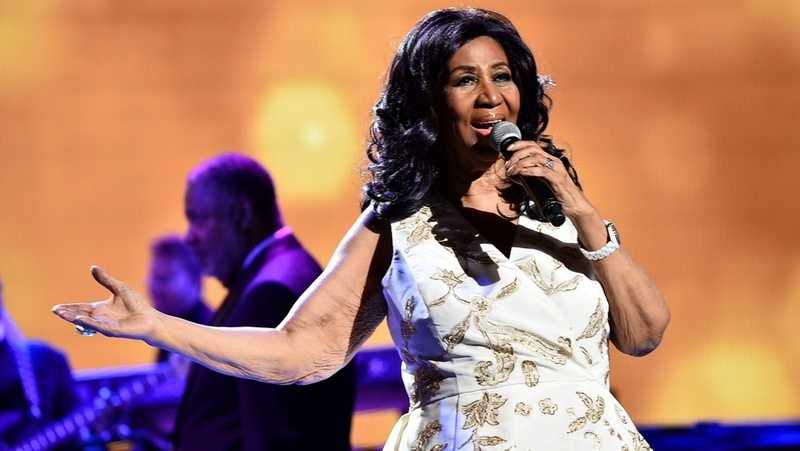 The couple opened their On The Run II Tour performance at the Ford Field by dedicating the show to the Franklin who is regarded as the Queen of Soul. 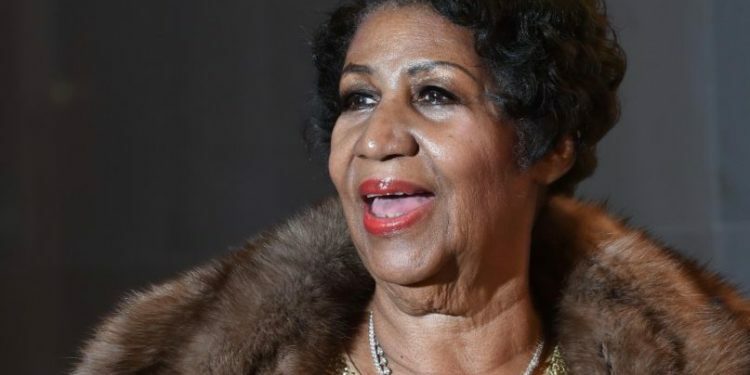 Franklin, who is 76 has been hospitalised after a decline in her heath. The soul singer has been dogged by failing health over the last couple of years. In February of last year, she announced that she would stop touring and cancelled numerous performances. Franklin whose career has spanned six decades was the singer at the MLK’s memorial service and also performed at President Barack Obama‘s inauguration as well as that of Jimmy Carter, and George W Bush. She signed her first major record deal in 1960 and was the first woman to be inducted into the Rock and Roll Hall of Fame in 1987. Franklin has won 18 Grammy Awards and garnered 44 nominations. She last performed at a private gala for Elton John’s AIDS Foundation in November of 2017.